If you are going for a modern, stylish look, the Swarovski twist bead is a certain way to go. The perfectly symmetrical shape and unique facets definitely lend an edgier look to your designs. I love combining these beads with color coordinated Swarovski pearls and sterling silver chain. 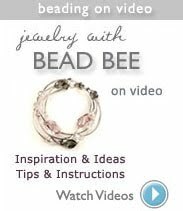 Take a look in our bead projects featuring the Swarovski Twist bead. 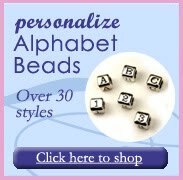 25% off Swarovski Twist Beads until April 26, 2009. 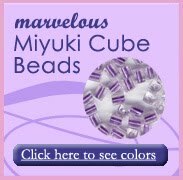 Which is your favorite Swarovski bead?